Indian Motorcycles has its entire 2016 range on sale. With savings of up to $3,000 across the entire range, there’s never been a better time to get on an Indian. Until the end of September, Indian Motorcycle dealers will be holding the 2016 Model Year Run Out Sale. The Indian Scout Sixty that is normally $17,995 ride away has been reduced by $2,000 to $15,995. 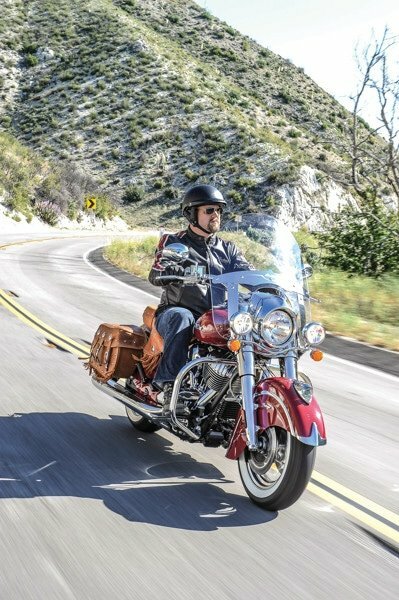 The Indian Chieftain is currently priced at just $33,995 ride away (normally $35,995) plus Indian is throwing in a bonus Garmin Zumo 395LM GPS. And there are savings of $3,000 on the 2016 Indian Roadmaster that is now priced at $37,995 ride away. A bonus Garmin Zumo 395LM GPS is also on offer with Roadmaster. Instore credit is being given with every Indian Scout ($1,000), Indian Dark Horse ($750) and Indian Springfield ($500). 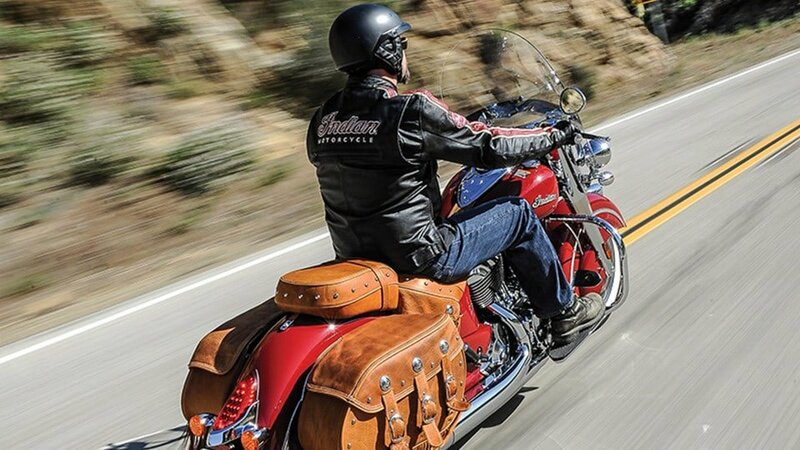 Buyers of an Indian Chief Classic will receive a genuine leather quick release black saddle bag and spool kit worth $2,000; and the Indian Chief Vintage comes with a genuine Stage 1 exhaust and tip, representing a saving of $1,720. Indian says the campaign will run until the 30th September 2016 or while stocks last. Customers can locate their closest Indian dealership at www.indianmotorcycles.com.au.